Mr. Saslow is an honors graduate of Western Michigan University and earned his J.D. at the University of Michigan Law School. Mr. Saslow began his career as a practicing attorney in the corporate securities department of Pepper Hamilton LLP, working on mergers and acquisitions, 1933 Act filings and serving as counsel to federally-licensed SBIC’s. 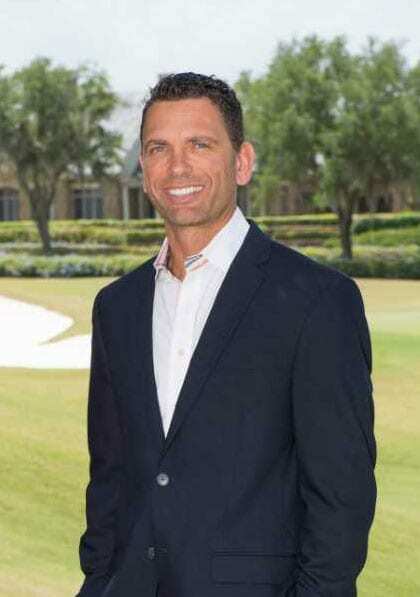 In 1999, Mr. Saslow was hired as general counsel by GPS Industries LLC, a development-stage GPS golf company which, after achieving profitability, eventually sold to Ingersoll Rand in 2017. After the sale of GPS Industries, Mr. Saslow joined McIntyre Thanasides, bringing his years of transactional experience to provide legal counsel regarding corporate finance, mergers & acquisitions, securities and secured debt transactions. In his spare time, he enjoys having spare time.